Xpointer is an extremely useful tool for any serious detectorist. Carry your Quest XPointer everywhere! 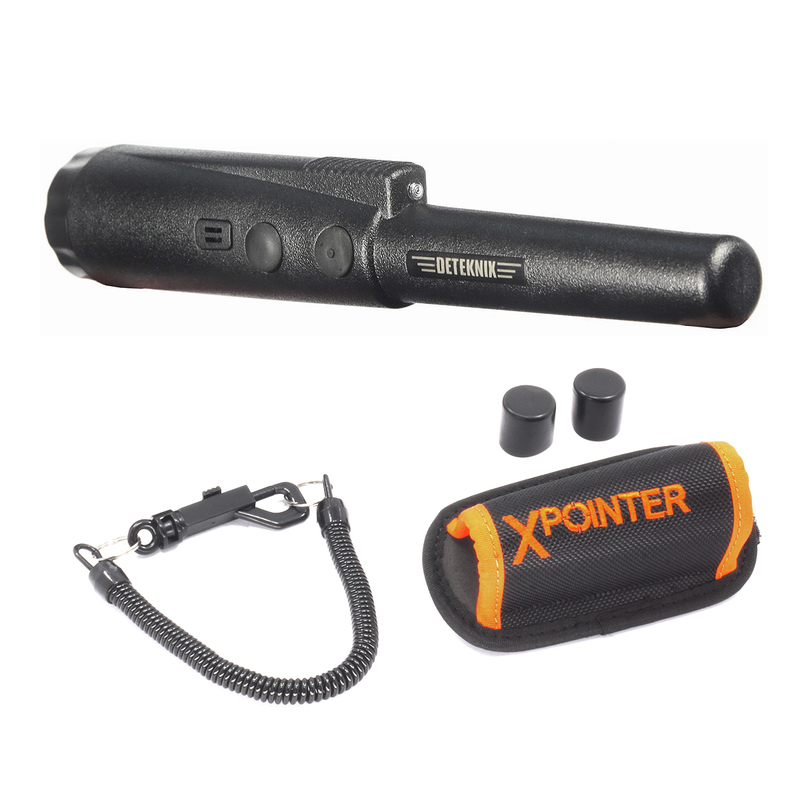 Xpointer is an extremely useful tool for any serious detectorist. This small, rugged device trace the target after you first dig. 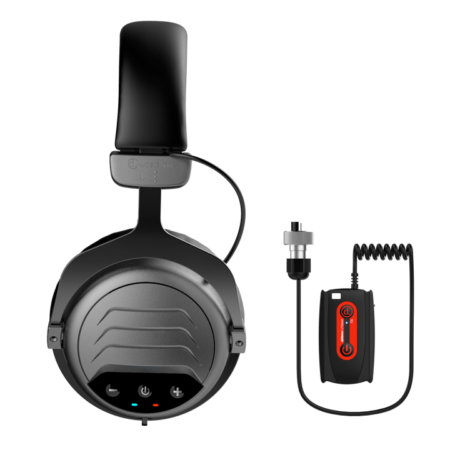 It features audible and vibrating alarms, so you can use the XPointer without removing headphones. Microprocessor circuitry ensures maximum sensitivity and requires no adjustments or fine tuning. Additional features include a 3 inches ruler on the probe for you to measure the size of your finds such as rings and coins or relics. An LED flashlight to assist with low-light hunting, a woven belt holster for easy portability, and anti-slip piece help you hold it tighter during scraping. 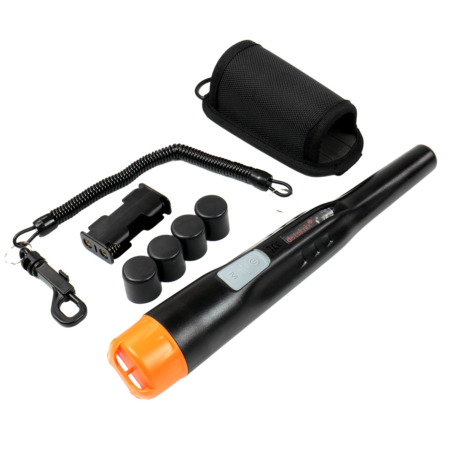 The Quest XPointer is also water-resistant, so you can use it in virtually any weather conditions. 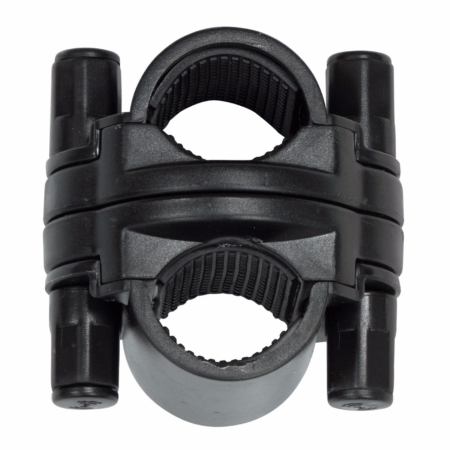 This versatile tool can even be used to find metal pipes or detect the nails in wall studs. 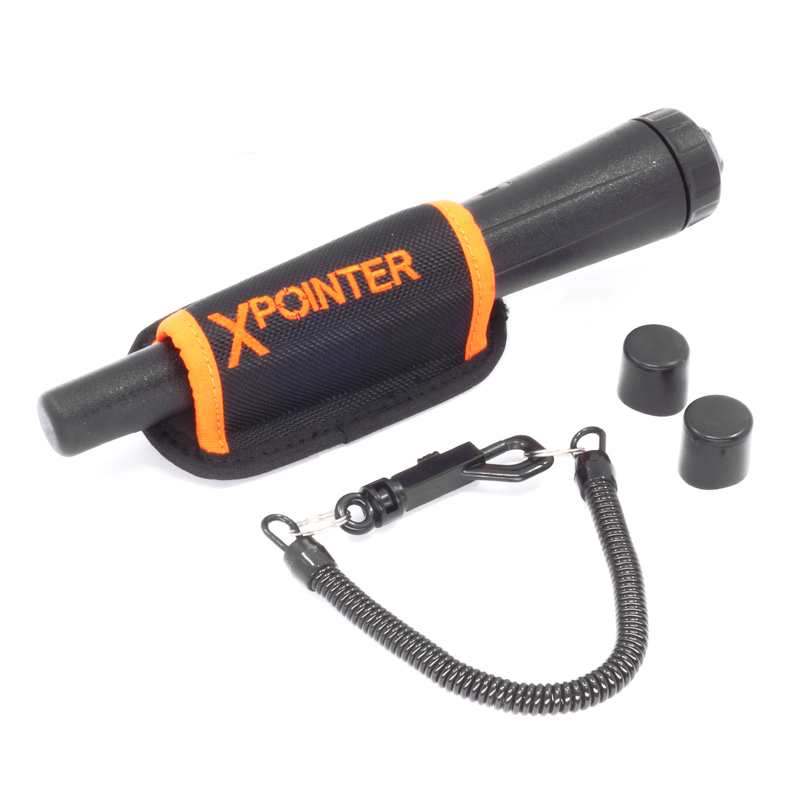 * We designed the Xpointer to be water resistant during daily use. You do not need to cover the buzzer cover to wash the detector after hunting. You also do not need to worry about the LED flashlight getting water on it. * The Gorilla tough coil wiring technology offer you the real hunters experience which will not false alarm during scraping for target. 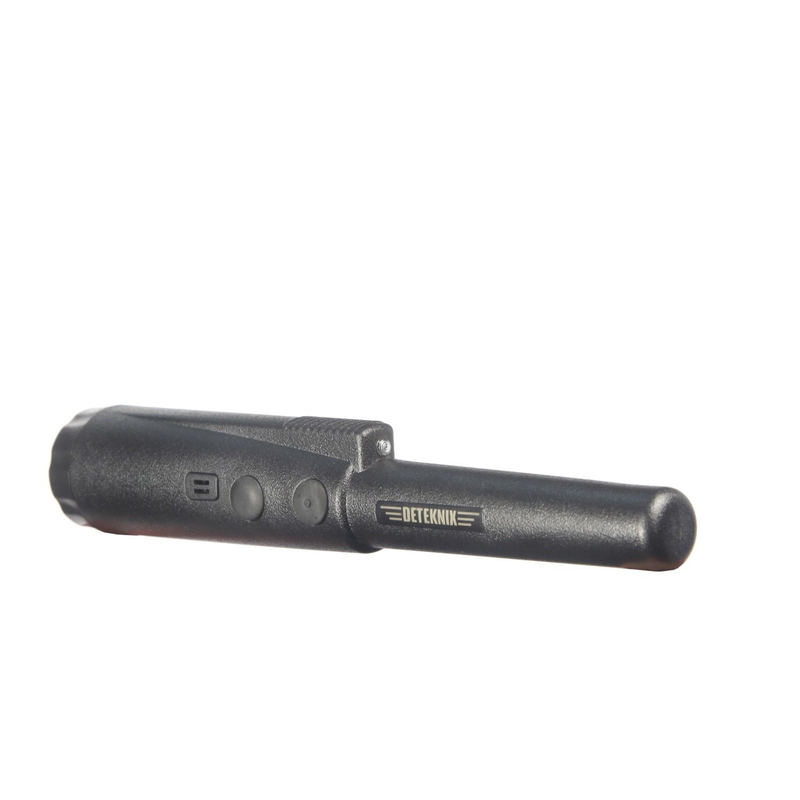 * The RAIT Ratio Alarm Indication Technology will allow the audio or vibration alert frequency to increase as the tip gets closer to the target. Place your order today and discover what’s hidden beneath the surface.